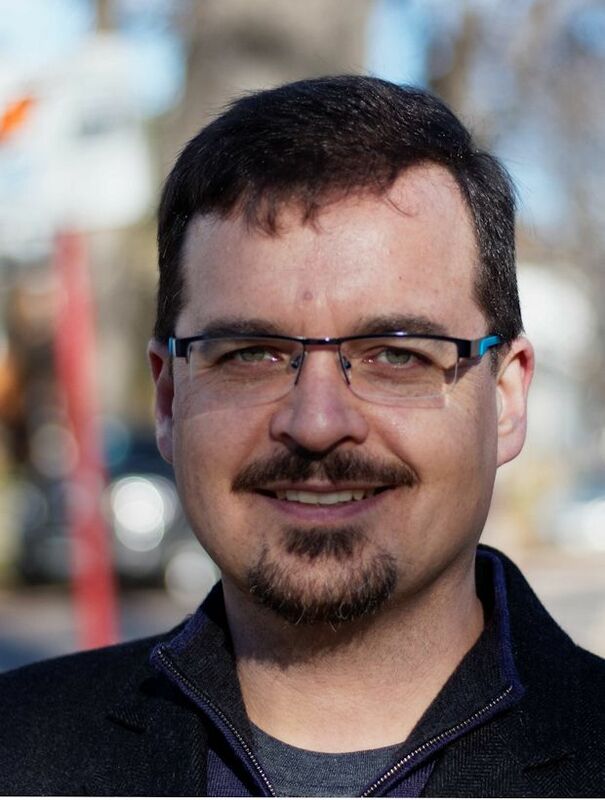 David Nickarz, Green Party of Manitoba candidate for Wolseley in the upcoming provincial election, has thrown his support behind Manitoba’s midwives in their contract negotiations with the Winnipeg Regional Health Authority. “Manitoba’s midwives have been without a contract for almost two years. Wages are not competitive with those paid in other provinces. Having visited the Winnipeg Birth Centre and spoken with staff there, I believe it’s time Manitoba provided the resources needed to provide fair, competitive wages,” said Nickarz. Nickarz urged Green Party members and supporters to sign the petition created by community supporters of CUPE Local 2348 and to write to the Minister of Health at minhlt@leg.gov.mb.ca. “The many health benefits midwifery provides for mothers and their children are well known, but we will never realize these benefits if our provincial government refuses to deal fairly with our midwives,” Nickarz said. 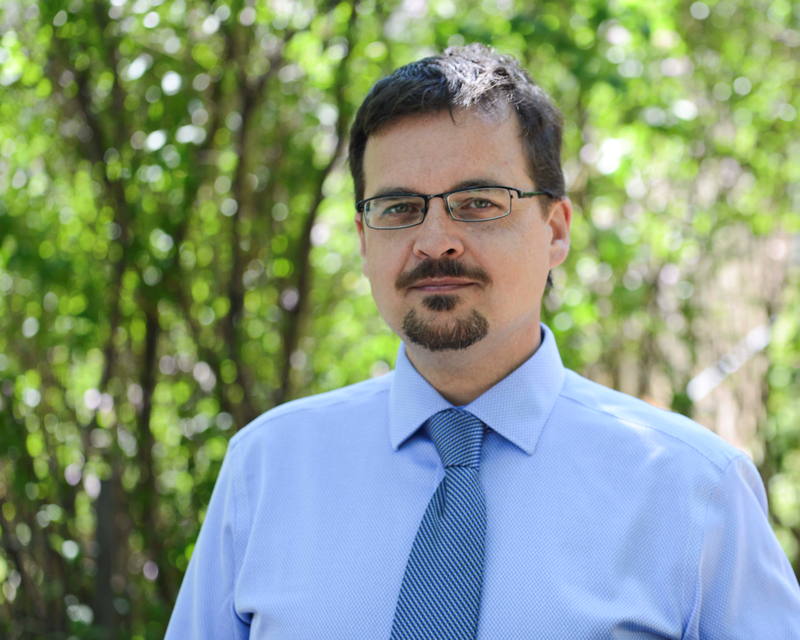 In addition to being the Green Party candidate in Wolseley, David Nickarz is the party’s Energy Conservation and Water Stewardship critic. David has risked his life . . . Established in 1977, Sea Shepherd Conservation Society is an international non-profit, marine wildlife conservation organization whose mission is to end the destruction of habitat and slaughter of wildlife in the world’s oceans in order to conserve and protect ecosystems and species. Dave has sailed on eight campaigns over 17 years including the successful campaign to stop illegal whaling in the waters around Antarctica. He was recently elected Vice President of Sea Shepherd Canada. Ontario Green Party Leader Mike Schreiner explains how important it is to have a strong Green voice in the Legislature and why he supports Dave Nickarz in his bid to represent the people of Wolseley in the 2016 Manitoba Provincial Election. David Nickarz, Green Party candidate for Wolseley constituency in the April 19, 2016 Manitoba provincial election, takes a 2012 Mitsubishi i-Miev electric car for a spin and discusses the benefits and challenges this car provides with Ross Redmond of the Manitoba Electric Vehicle Association. In this video report, David Nickarz challenges Wolseley NDP MLA Rob Altemeyer, who describes himself as a strong environmentalist, to back up this claim by opposing the Energy East Pipeline. 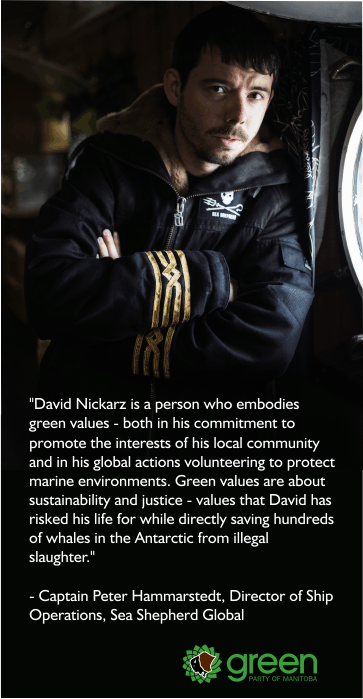 David Nickarz is the Green Party of Manitoba advocate for Conservation and Water Stewardship and a candidate in the upcoming 2016 provincial election, running in the Wolseley constituency. In this report, Dave comments on the July 4th “We are Greater than the Tar Sands” event held in Winnipeg, the mid-July Premiers’ Conference, the need to stop the Energy East pipeline, and investment trends in the oil industry.